HomeDr. 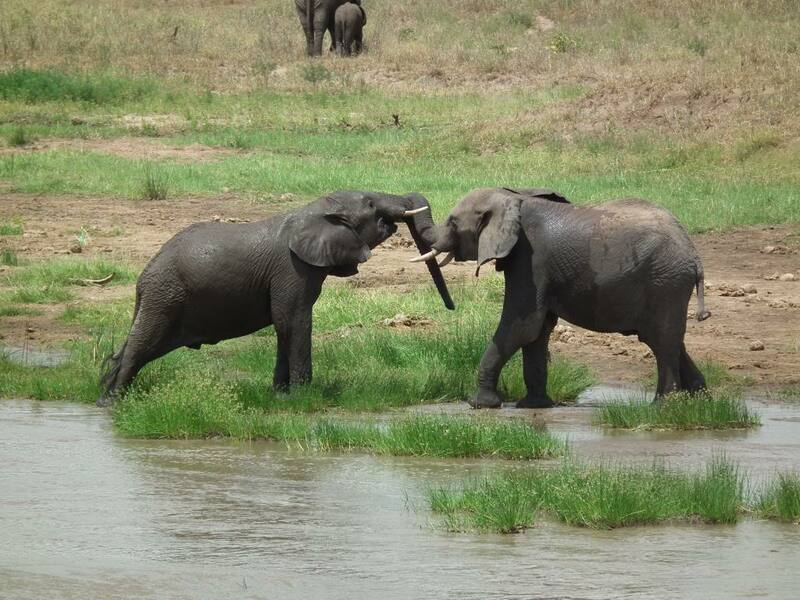 Sama Banya - PuawuiWhen elephants fight…. When I was about five years old, my uncle who had attended my father’s grandmother Koma’s funeral ceremony in Kailahun, asked my father’s permission to take me back with him to Siama, so as to expose me to a little of real life. With that, I spent two years in my maternal village of Siama, before returning to Kailahun to start schooling. The first couple of months were miserable, as I missed the commercial life of a much bigger town – with Lebanese (we called them Syrians in those days) shops lining the main street through the town. I missed my numerous brothers and sisters. In Siama, if I ran a distance of a hundred yards or so, I would be out of the village. But I soon settled down, and I believe life in that almost wild setting must have stimulated my love of the environment and wildlife in later years. There was a still smaller Siama village, and the people of the two villages were interrelated. One day, two adults – one from each village, were engaged in a brawl which resulted in a physical fight. It must have been a very fierce encounter, because the grass on the site of their encounter remained stunted for months, and travellers would often point out to it as they passed by. From that experience, although I had as yet never seen an elephant – apart from its description, I was able to imagine and appreciate the meaning of the proverb: “When elephants fight, it is the grass that suffers”. 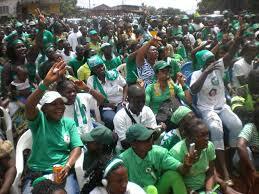 I was not a delegate to the 2013 SLPP delegates’ conference which took place in the middle of August. Just as at every convention, since I left office as national chairman of the party, I have always had to literally beg for even an “Observer” status at party conventions. The members of succeeding national executives, who have amended the party constitution in the past, had only done so to serve their individual interests. Over a time, I queried the wisdom of adding the position of national leader to that of national chairman, whilst failing to include a former national chairman – simply as a delegate – like former ministers, former members of Parliament, etc. It was only after my threat to withhold my participation in future party activities, was an undertaking given to amend the constitution accordingly. In Bo, where the conference was under security siege, I only crossed the police check point because the regional police chief recognized me and the positions I had held as minister and chairman. I left the hall as final preparations were being put in place to start voting. The results were sent to me by telephone early on Sunday morning. The fallout from the conference, including all the recriminations has led us to where we are today. The party leaders have by their continued infighting, failed the general membership – the men and women who are the grassroots of the party. (Cartoon – courtesy of Sierra express Media). The latter continue to wonder why this is all happening, and why “You people” – meaning the like of us who are supposed to be part of the leadership, won’t settle the problem. 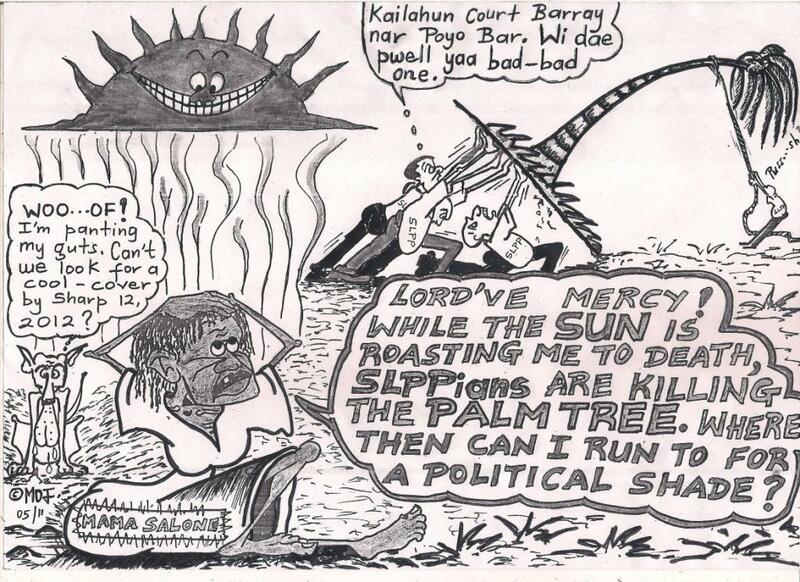 I am constantly asked, most often in a tone of disappointing resignation, whether it is the end for the great SLPP, while at the same time extolling the virtues of the founding fathers and the early leaders. When the party becomes impotent, when things continue to fall apart, it is those hapless people who suffer most and pay the highest price, especially under a government whose divisive strategies are so obvious, that they can be cut through with a kitchen knife. My appeal to all SLPPeans of whatever shade of opinion, is to put our individual feelings, our individual hurts aside, and open a new chapter in unity and in peace. Dr. Peter Tucker has begun a series of consultations in that direction. He needs our total support and cooperation, and together we can – and will do it.